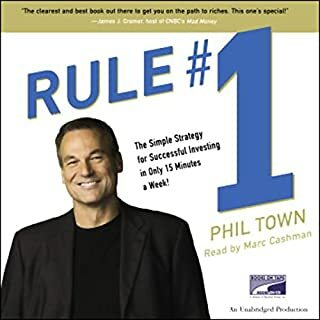 If you’re looking for a “how to get rich” book or even “how to invest in the stock market” look elsewhere. 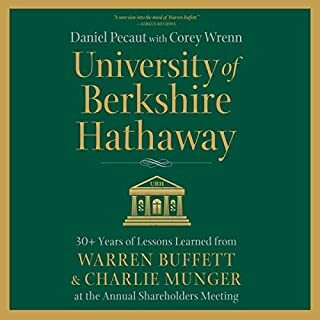 This book is Guy’s personal journey in life, including his investment successes and mistakes (more mistakes than successes!). He bravely opens up and he’s not afraid to expose himself to the audience, admitting his flaws and mistakes and his endless mission to be a better version of himself. 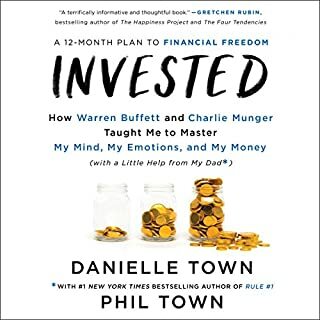 He inspires you how to be a better person, and the byproduct of it is to become a better investor. 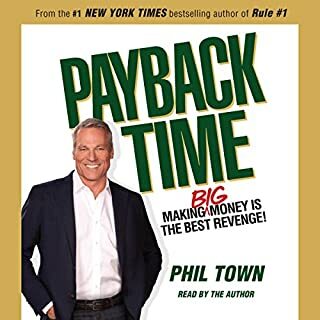 A good read at a good pace. Very memorable. 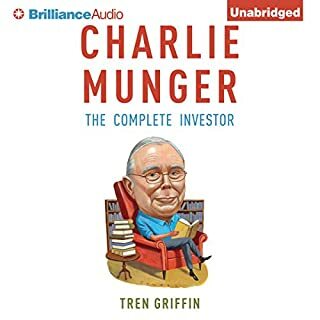 excellent insight into not only the mind of an investor but also of a person. 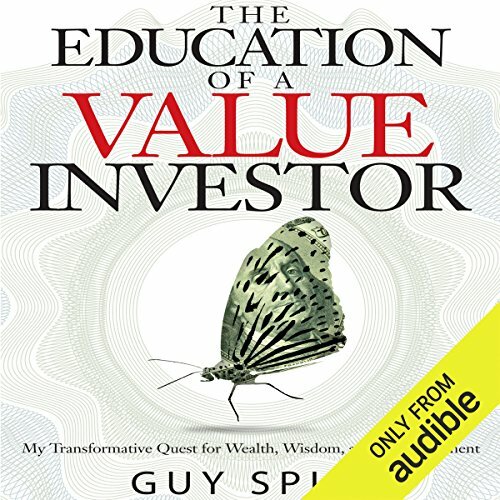 Audible provided a good listen and apart from a few hours sleep I listened to it in one hit it was that riveting. 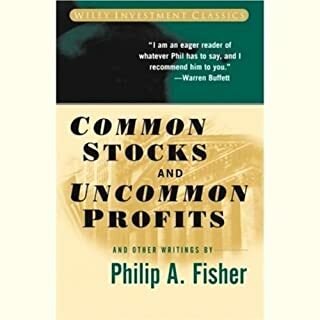 many people will gain many different things from this book, not just investing tips. Very memorable and enjoyable. I look forward to getting better, and having a calmer more harmonious life. Thankyou. Guy Spear a trully remarkable person, a real down to earth no bull investor but best of all an enlightened being!